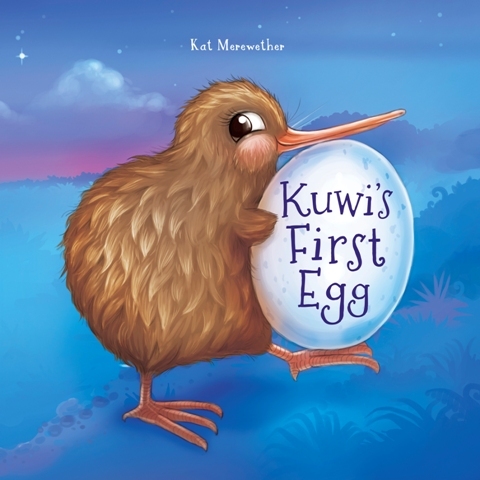 From #1 Bestselling Author and Illustrator of the Kuwi the Kiwi™ series, Kat Merewether. 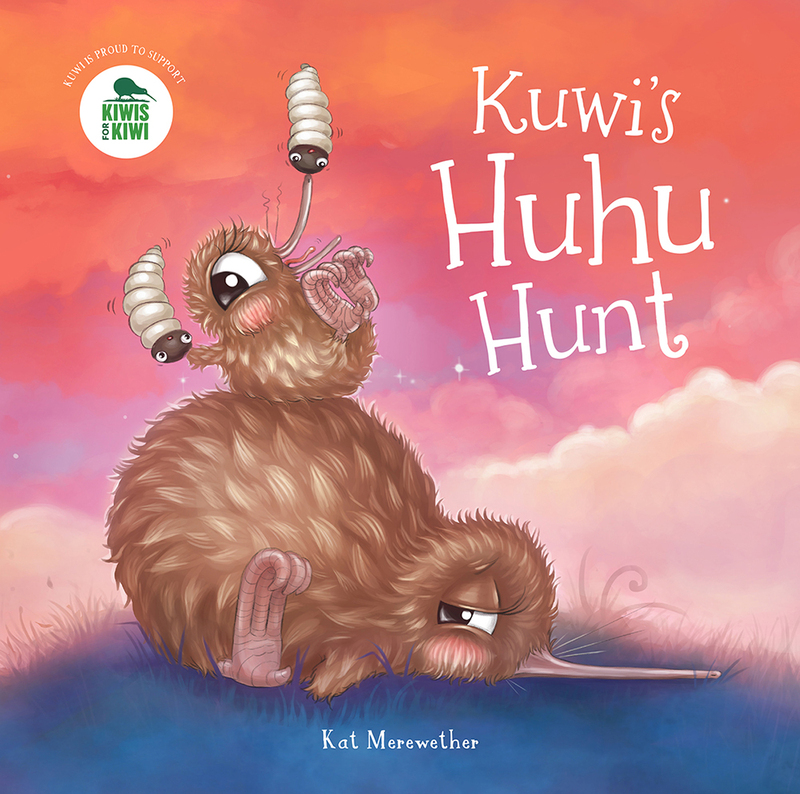 Following on from the hugely popular ‘Kuwi’s First Egg’ and ‘Kuwi’s Huhu Hunt’ books. 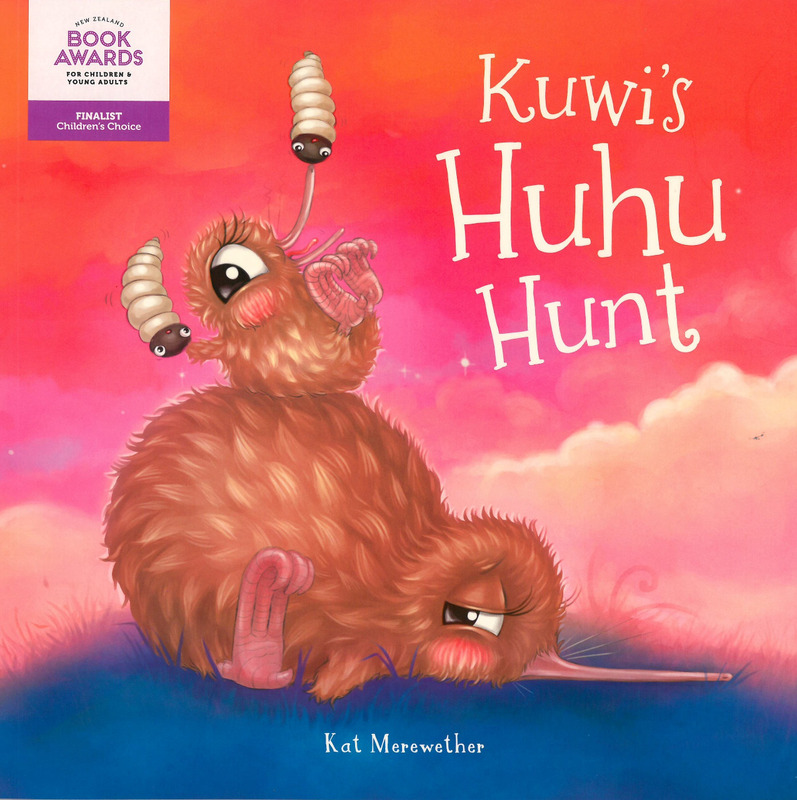 Kuwi the Kiwi takes you on a native New Zealand journey, through intricate line art. 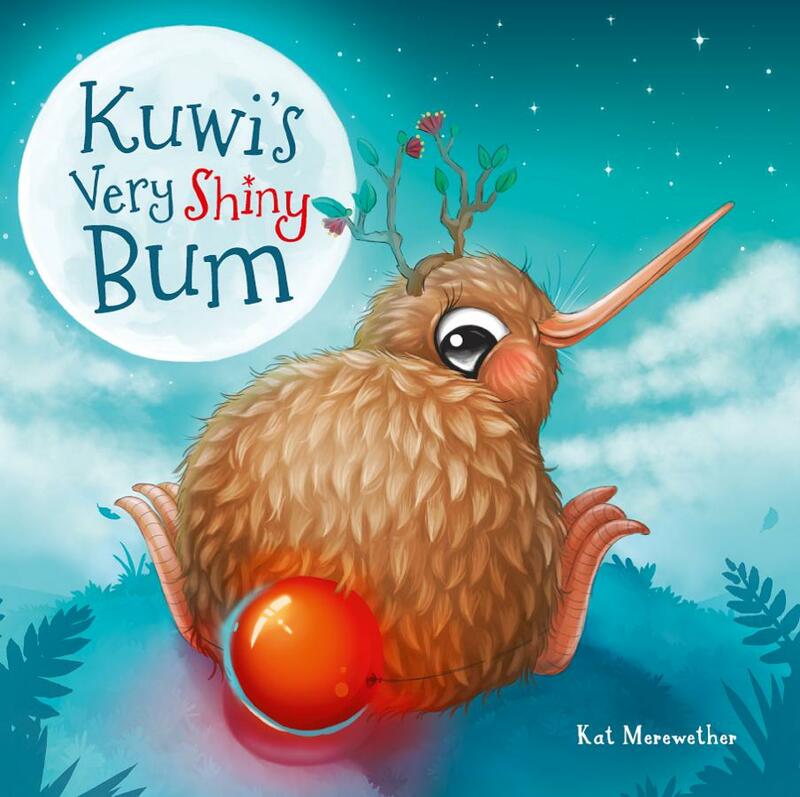 The illustrative magic of Kat Merewether, comes alive with this creative colouring book, stunningly illustrated for all ages. 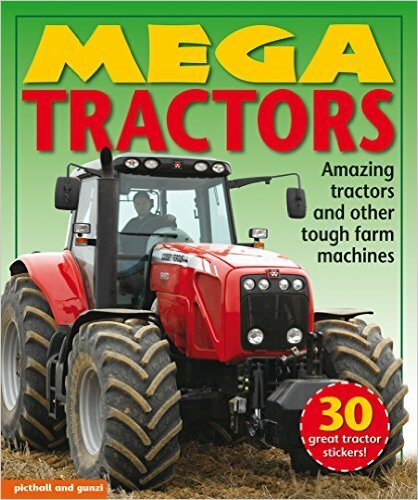 Certain pages are intentionally unfinished and encourage your creative side. 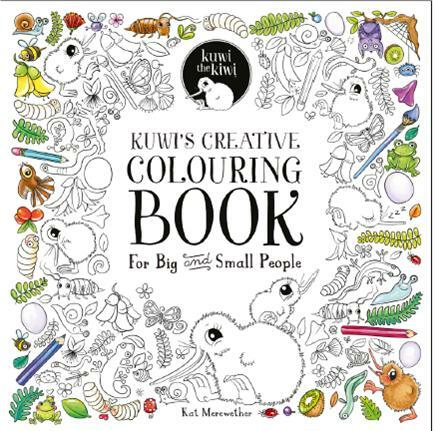 A perfect project for adult and child to work on together (so you don’t have to hide your colouring books from the kids anymore!) 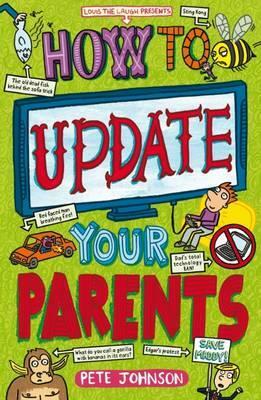 Removable pages, so the end result can be treasured as a piece of art. It's Christmas, and the little Mouse is looking forward to opening the presents around the tree. 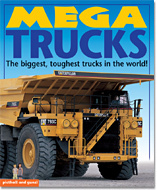 But what about the big, hungry Bear who lives at the top of the hill? The little Mouse's brave and generous spirit reminds us that Christmas is for everyone, not just ourselves. 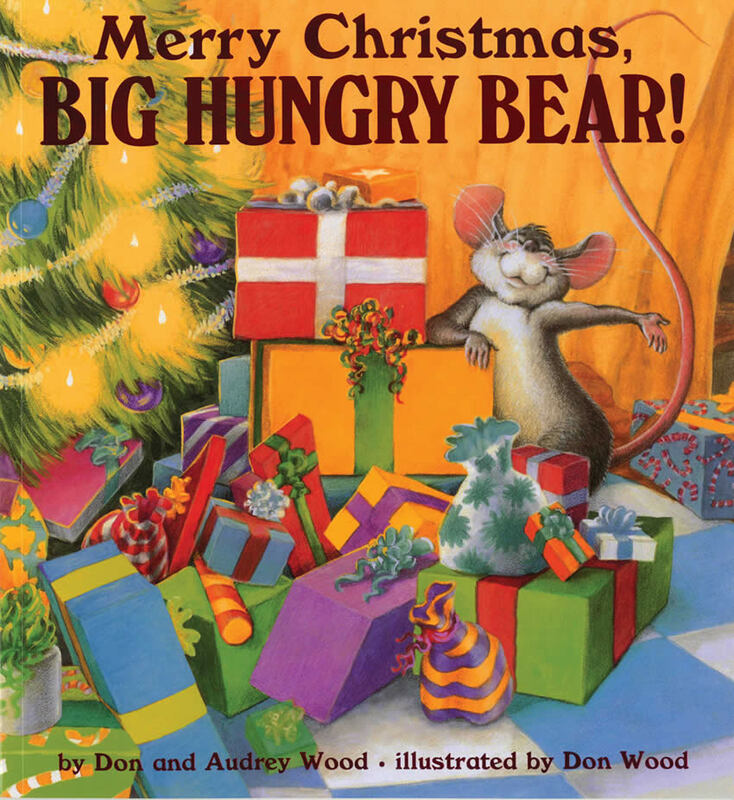 The little Mouse and the big, hungry Bear are known and loved by millions of children around the world. 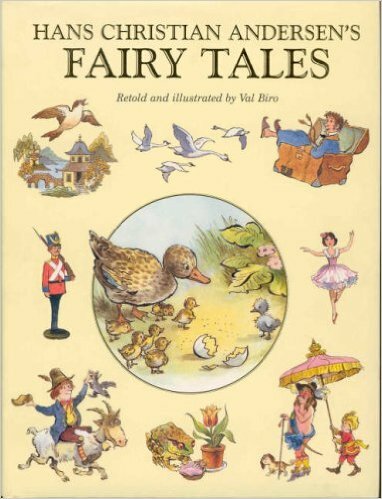 Published in 1984, The Little Mouse, The Red Ripe Strawberry, and the Big Hungry Bear has been a perennial bestseller for over twenty years in countries and languages too numerous to mention. 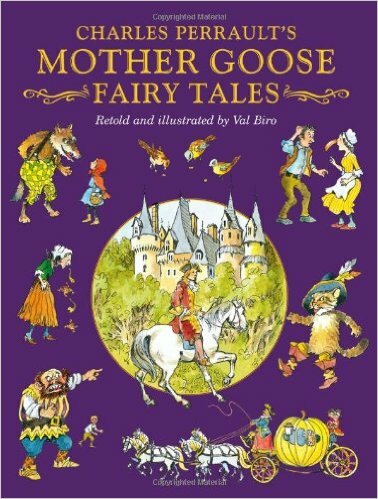 Retold and illustrated by Val Biro, this lavish edition contains some of Hans Christian Andersen's best-loved stories: The Wild Swan, Dan the Dunce, The Emperor's New Clothes, The Flying Trunk, The Ugly Duckling, The Little Tin Soldier, The Nightingale and Thumbelina.